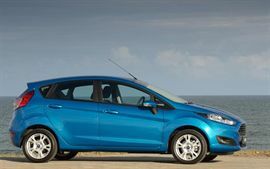 With the all-new Fiesta, Ford wanted to create a world standard for small car quality, design and comfort in a vehicle that is as exciting to drive as it is to look at. They succeeded, and with the new Fiesta Ford has the car to attract a whole new generation of small car buyers. 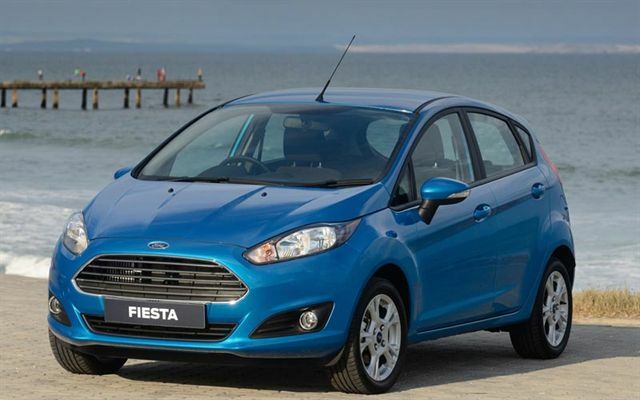 The Ford Fiesta makes major strides in small car craftsmanship, quality of materials while continuing to represent traditional strengths of practicality, value for money, agility and safety. While many of its competitors in the small-car segment have grown bigger and heavier, the Ford Fiesta stands on virtually the same footprint as did its predecessor. 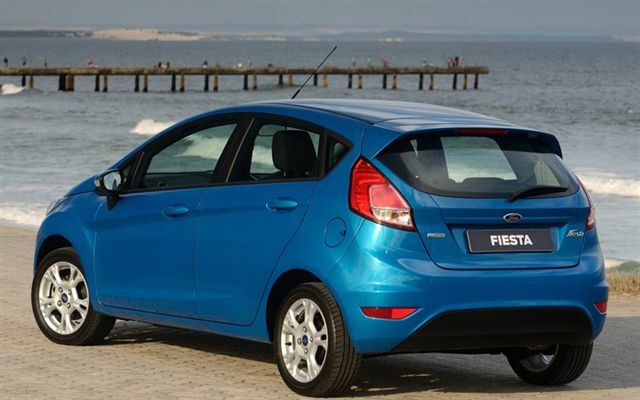 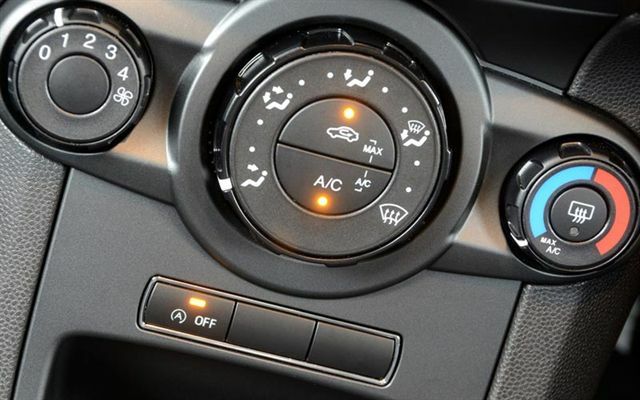 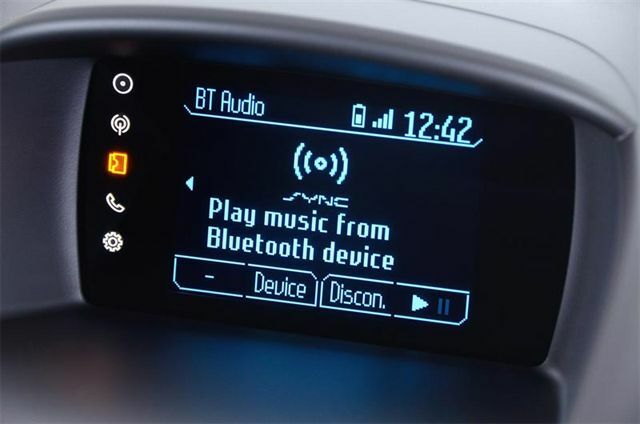 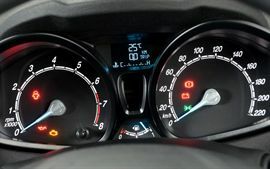 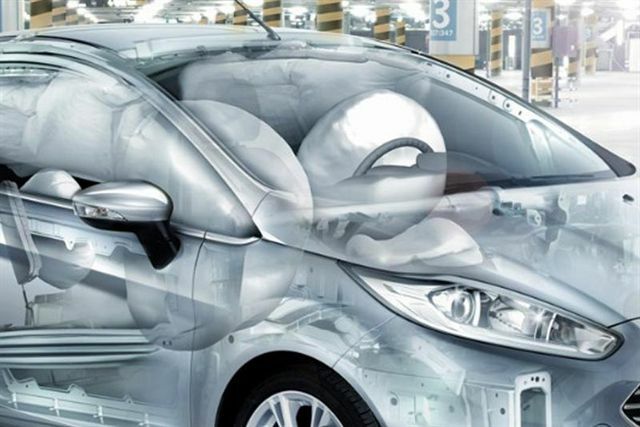 The new-generation Fiesta is actually lighter which is beneficial to fuel economy and CO2 emissions. 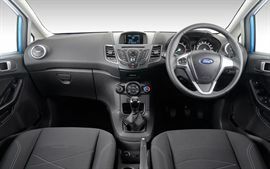 In entry-level Ambiente trim the Fiesta boasts an impressive list of standard safety features, including Ford’s advanced Electric Power-Assisted Steering (EPAS), ABS brakes with Emergency Brake Assistance, driver and passenger airbags, seatbelt pre-tensioners with load limiters, ISOFIX child-seat anchors and the “Follow-me-home” headlight function. 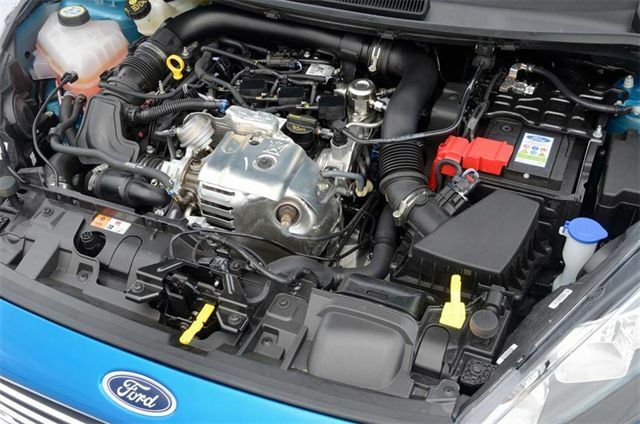 Aside from the two Ambiente derivatives, the 1.0 EcoBoost engine is also available in Trend and top-spec Titanium guise – each of which is offered with the choice of a five-speed manual transmission (92kW) or the responsive six-speed PowerShift Automatic (74kW). Additionally, customers can choose between a 1.6-litre Duratorq TDCi models (70kW/200Nm) with five-speed manual gearboxes in the line-up in Ambiente and Trend trim levels, as well as the entry-level normally-aspirated 1.4 Ambiente (71kW/128 Nm).